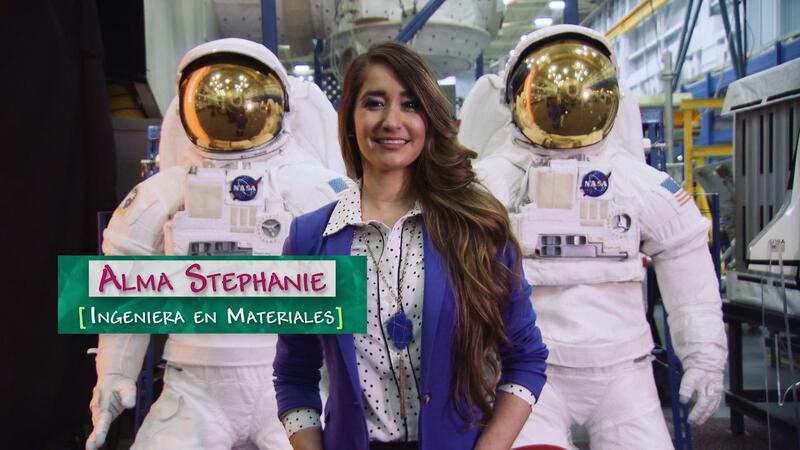 Alma Stephanie is a Metallurgical and Materials Engineer at the NASA Johnson Space Center. As part of the Materials and Processes Branch in the Structural Engineering Division, Alma Stephanie supports the International Space Station and is the Material and Processes lead for Extravehicular Activity and Space Suit System hardware. Andrea, a native of Colombia, is an innovative leader and educator. Conocer Victoria Vélez, un ingeniera de procesos en Boston Scientific.